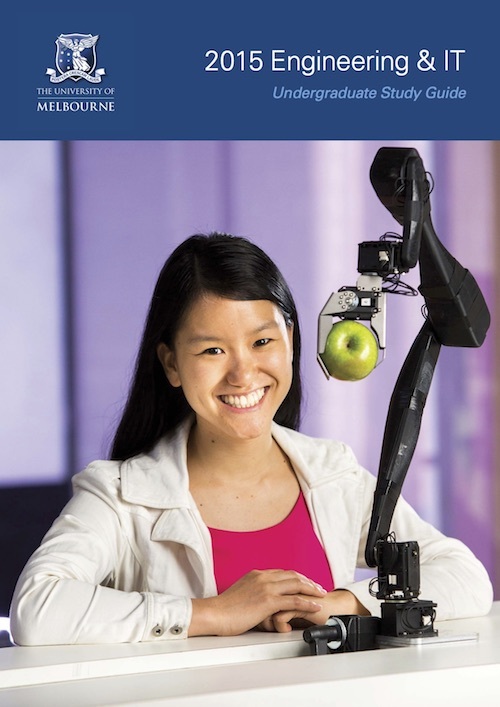 The University of Melbourne put Marita and our third prototype of Jeva on the front cover of their Undergraduate Study Guide. 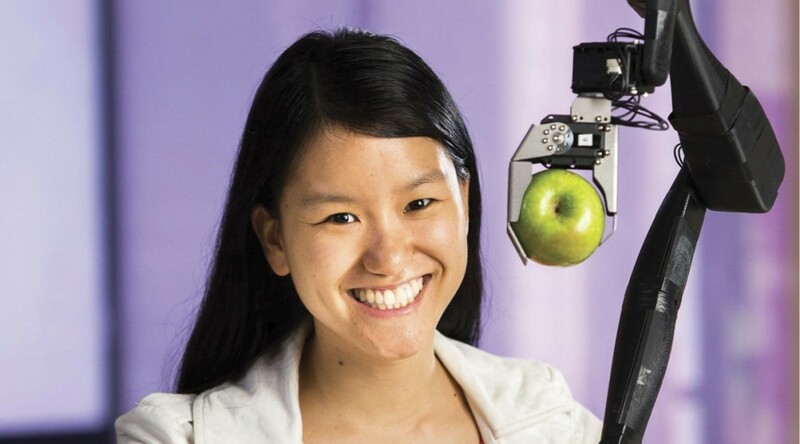 2Mar Robotics was a participant in the University of Melbourne’s Melbourne Accelerator Program in 2013. Thanks for all your support, UniMelb!